This app is an excellent value. 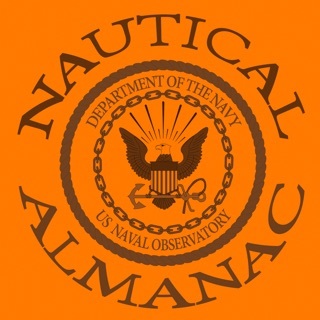 I have been practicing celestial navigation for over 20 years and have programed calculators to provide almanac data and reduce sights. This app does everything you need. 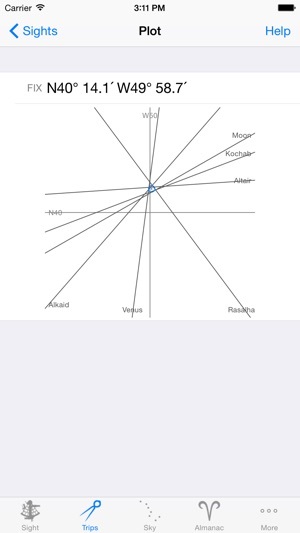 The Sky View feature is very nice and greatly facilitates sight planning. Touching the screen in the Sky View mode provides accurate HC and azimuth values for each body. The plotting function, however, needs improvement; the LOPs are on a small screen with a fixed scale spanning 120 NM. You can't see the area of intersection well enough to estimate the precision of the fix or identify which sights might be outliers and better deleted. Some kind of "pinch to expand" feature would be a big improvement and warrant five stars for the improved app. 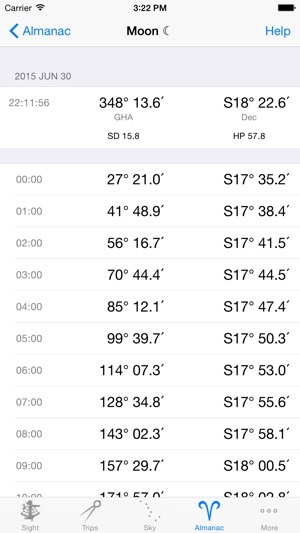 The app does not have some of the nice bells and whistles like sight averaging, star ID from observed altitude and azimuth, or great circle sailing. 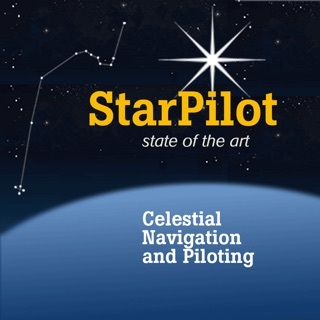 If you want all that and more you should buy StarPilot, but it is more than twice the price. 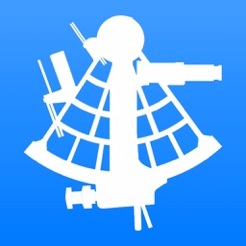 This app will serve your needs, provide plenty of practice and lots of fun, and, along with a sextant, enable a safe return from the longest voyage in the event space aliens zap all the GPS satellites. Actually, in that case you would need a chronometer too. 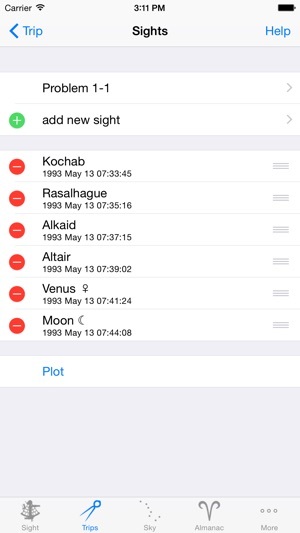 I have been practicing celestial navigation since 1968 and have recently looking for a good application for my iPhone and iPad (even old horses sometimes learn new tricks). Celestial by Navimatics is well thought out and a snap to use after just a little practice; I look forward to using it on my next passage. 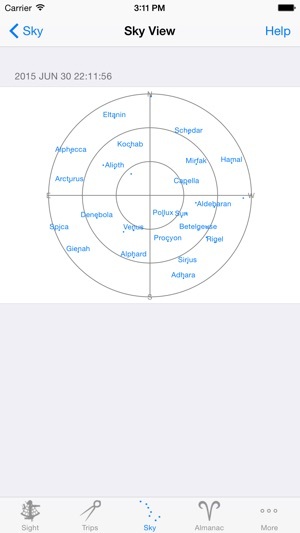 I've run a bunch of star sights and sun line through the program and they all check out. There are a few tweaks and additions that will make the application even better and their customer service is absolutely the best I have encountered. I will be looking into other programs by Navimatics. 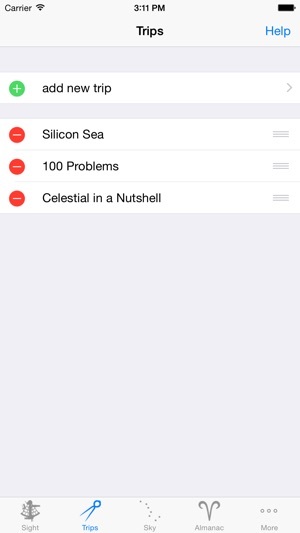 I'm a professional mariner and have been looking for an app for celestial navigation for a long time. This seems likes good start, I hope some updates will include sailings and compass correction. Although a little pricey, it's nothing compared to the $80 app. I gladly took a chance downloading this app, and so far looks good. I'm a big fan of celestial navigation and I hope for generations to come this art will be passed on. Now that my cadet days are over, and I'm in the world of coastwise tankers I try to do celestial whenever possible to keep my skills toned. I can't wait to try out the app and compare to my long handed calcs.